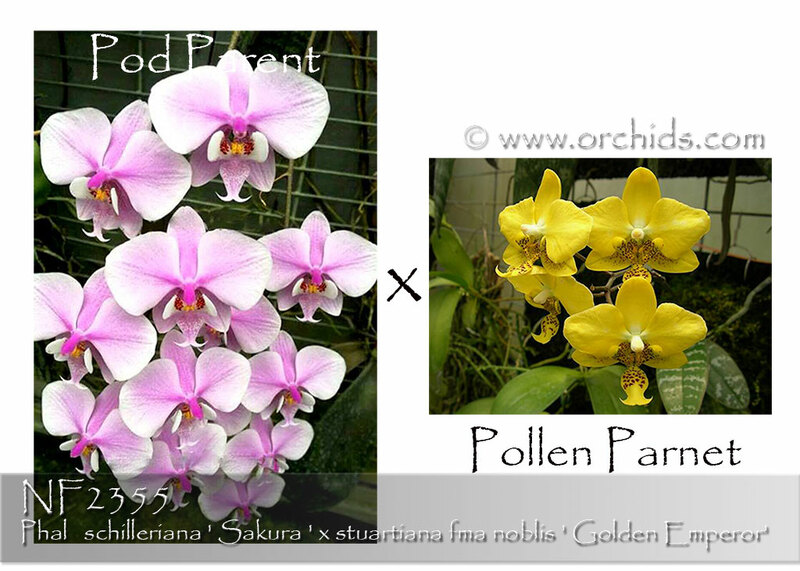 We love re-makes of Phalaenopsis primary hybrids which take advantage of the new color forms of its species parentage ~ and this is one perfect example ! Carrying the beautifully mottled foliage of both parents, this re-make is also a robust grower. Our hopes are for some art shade progeny to result from this intriguing new mix of its species parentage. Highly Recommended ! 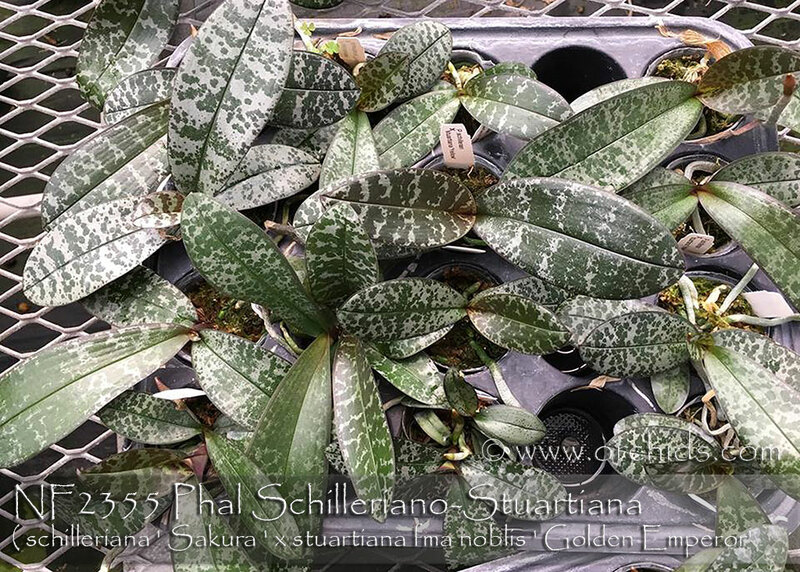 , note : Beautiful Variegated Leaf Marking !